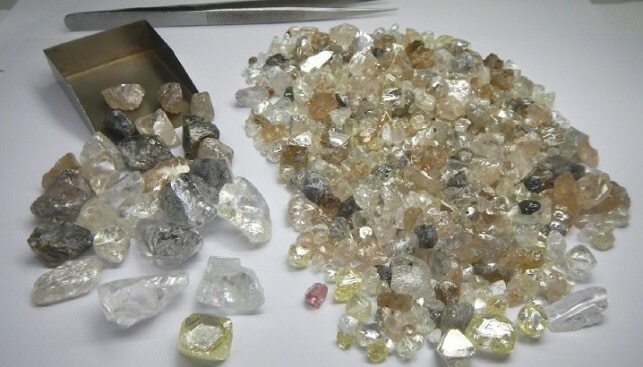 Neves Silva, the head of Angola’s state-run diamond company Sodiam, promised that a second diamond cutting and polishing factory will be established in Saurimo in February, 2019. According to Silva, quoted by IDEX Online, the plant will initially be able to process 4,000 carats of rough diamonds per month. Currently, the Angola Polishing Diamonds factory is the only such facility in the country. The second plant, with an estimated cost of $10 million, “will start operating in August and will have a bigger capacity”, according to the same report. Silva explained that the new plant is part of a partnership between Sodiam and Chinese companies Cbritec and Perfect Wealth Ltd.